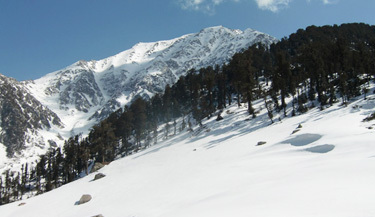 Hours seem like days and each turn comes out with a new challenge, trekking in Indian Himalaya if it is so then why there are several day dreamers backpacking to explore the rugged tracks? 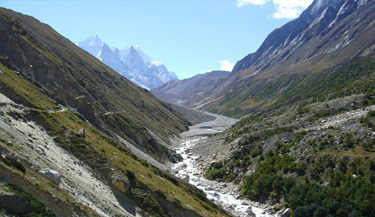 The stretch of the Indian Himalaya from Jammu and Kashmir to Arunachal Pradesh brings forth a celestial territoy away from profane clamour to a speckless world of nature where lies towering snowcapped peaks, shifting moraines, crystal blue lakes, untamed rivers, pre historic traces, remote villages and vast ecosphere. 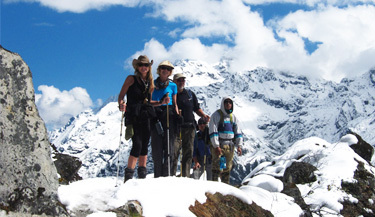 The adventure tourism in India unfolds an invigorated world up in the Himalaya from the Great Lakes in Kashmir to the oldest monastery in India in Arunachal Pradesh. 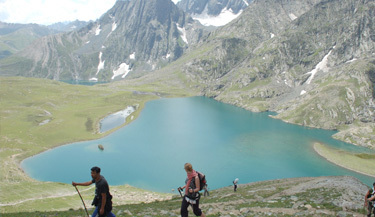 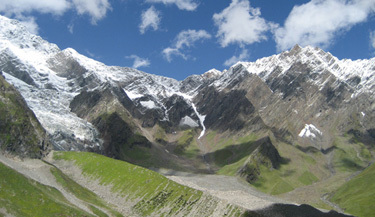 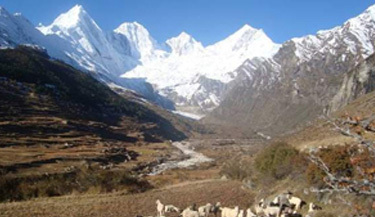 Thus trekking tours in India over the years has gained its importance right from the ancient rock arts in Ladakh region reflecting the Iron Age secluded within the rugged highland and abode of Dalai Lama and remote life style of the Indo-Tibetans in Himachal Pradesh to the fusion of myths, history, nature, religion and culture of Garhwal and Kumaon region in Uttaranchal and vast ecosphere from North Bengal to Sikkim. 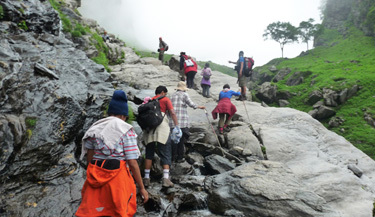 When it comes to trekking trails in the India, it takes one to mull over picking up one destination. 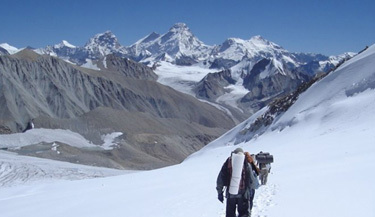 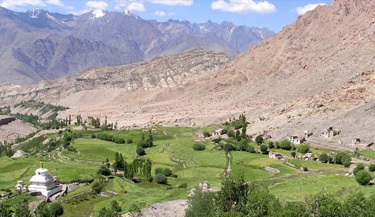 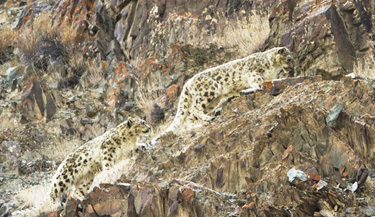 Ladakh has always been a grapevine even after it has been unfold from several trekkers' diaries. 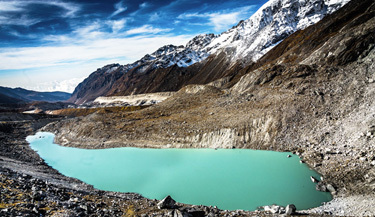 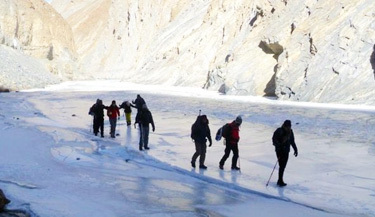 Trekking trails in Ladakh spreads out not only the rugged cold desert and lakes but also reaches out to a date from where human civilization started. 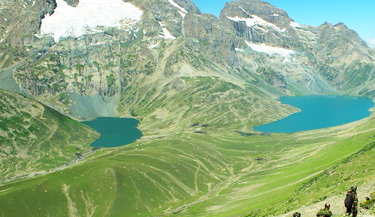 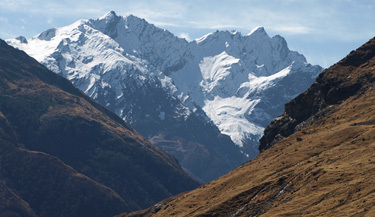 It engrosses the challenging uprise trails further with frozen days and endangered wildlife. 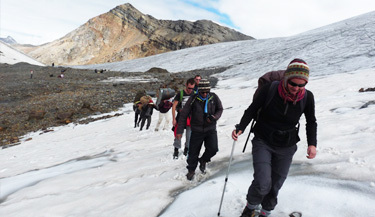 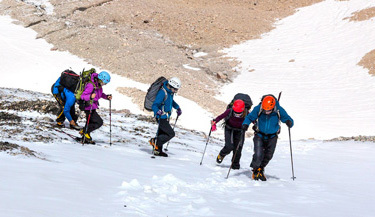 Some of the popular treks in Ladakh are the Frozen River Trek, Skot Kangri Trek, Snow Leopard Trek and Ladakh Ancient Monasteries Trek and one of the unexplored treks is the Caravan Yak Trek. 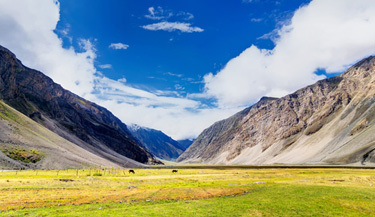 Down the highway and passing through some of the highest mountain passes from Ladakh to Himachal Pradesh it offers a journey of a lifetime. 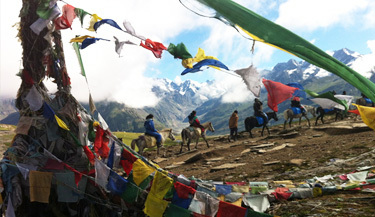 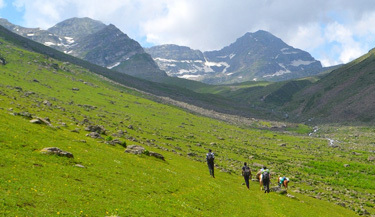 Trekking in Himachal Pradesh further acquaints the quaint and remote lifestyle of the Indo-Tibetans inhabiting over the years under the shadow of lofty marooned ranges and a contrasting nature dotted with lakes in the midst of lush green and colourful meadows. 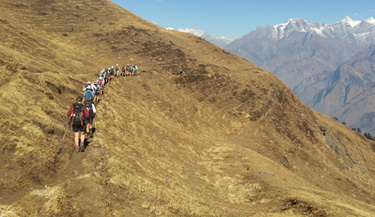 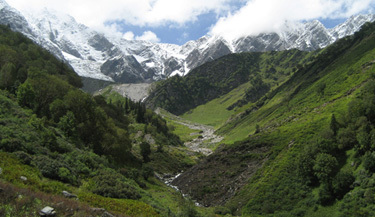 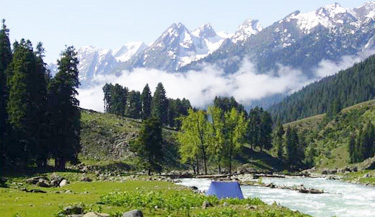 The popular trekking trails in Himachal Pradesh are the Chandra Tal Trek, Bhrigu Lake Trek, Beas Kund Trek and Malana Trek and one of the unexplored treks is the Miyar Valley Trek. 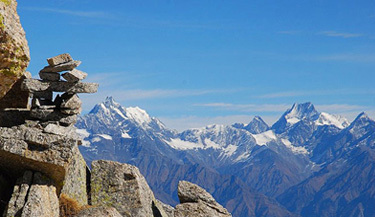 From the sacred land of Garhwal and Kumaon, the Indian Himalaya unwrap several spiritual trekking destinations. 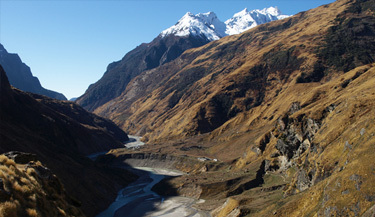 One of the best trekking destinations in India that beholds the heart and soul of several pilgrims is the Sources of the Ganges Trek. 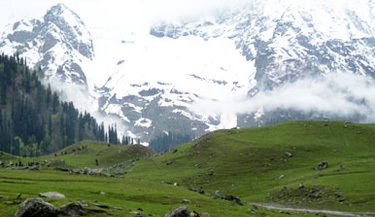 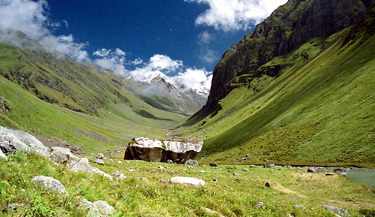 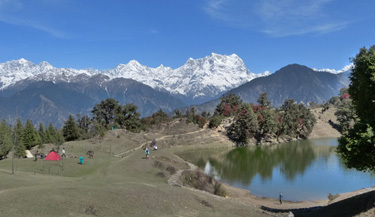 Nonetheless Uttaranchal is tucked with the hulking high peaks of India and thus it forms a paradise to several trekkers. 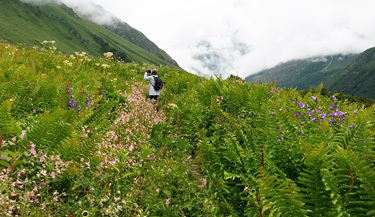 Some of the major treks in Uttaranchal are the Roopkund Trek, Nanda Devi Base Camp Trek, Dodital Trek and Valley of Flowers and Hemkund Sahib Trek and one of the unexplored treks is the Malari-Milam Trek. 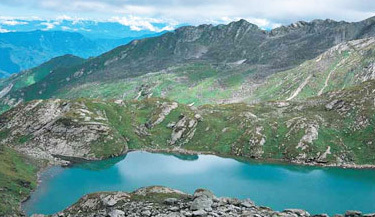 Wheels whizz from Bagdogra to reach the trekking trails in Sikkim and North Bengal. 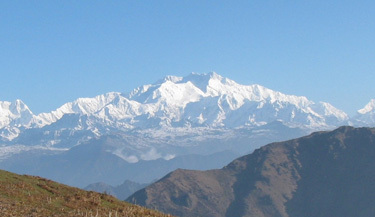 From the summit, highest point of North Bengal, on Sandakphu-Phalut Trek one can capture the towering and highest peaks of the Himalayan range from Mt. 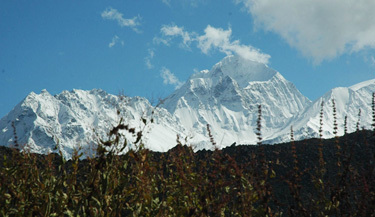 Everest and Mt. 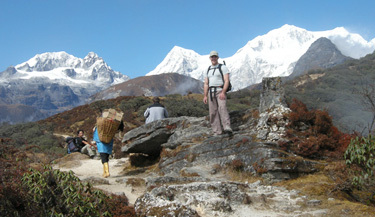 Lhotse in Nepal to Mt. 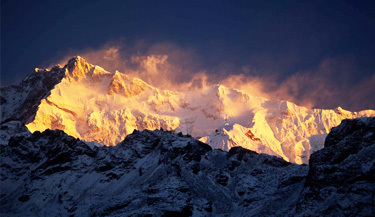 Kanchenjunga in the border of India and Nepal. 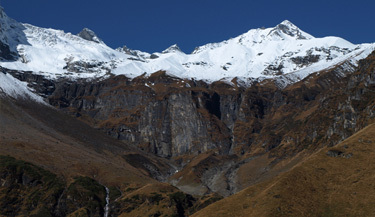 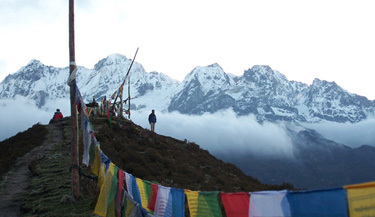 Further the Dzongri Goechala Trek in Sikkim, which is one of the best treks in Indian Himalaya, offers a spectacular view of the peaks like Kabru, Ratong, Kangchendzonga, Koktang, Pandim, Narsing and Jobonu. 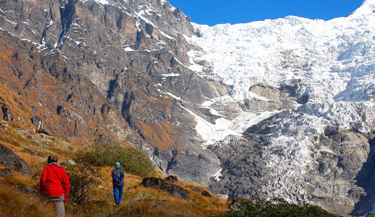 Moreover trekking in Sikkim allows one to explore the vast ecosphere dotted with several species of plants, wildlife and birds as well as to acquaint the ethnic culture.